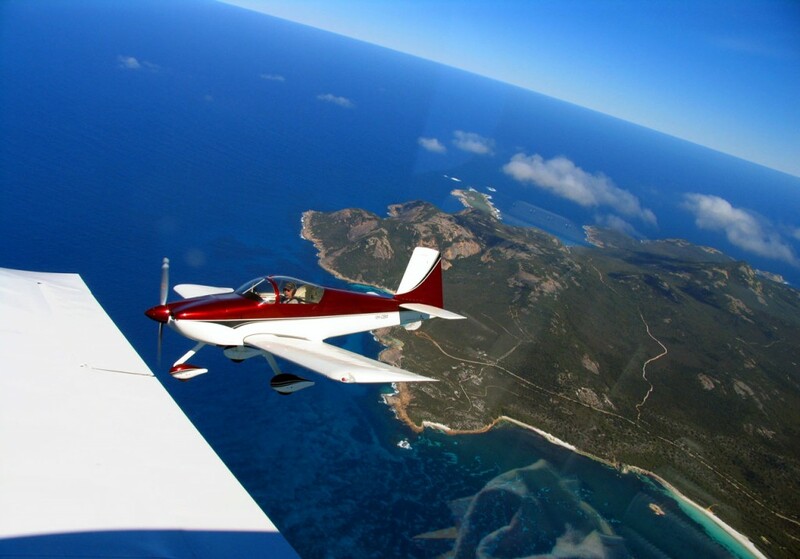 Albany Flying Schools | General Aviation & Recreational Flight Training in Albany, Western Australia. VANS RV’s in formation over Albany’s brilliant coastline. Albany has a very active formation team of up to 12 RV’s.